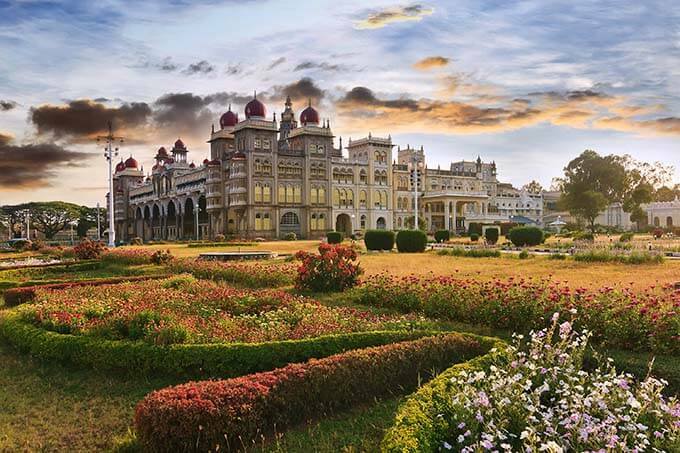 The year was 1916 and the princely Indian State of Mysore, which was the world’s largest supplier of sandalwood and sandalwood oil, had a mammoth problem on its hands. With the First World War in full swing, there was no way to export the kingdom’s excessive sandalwood reserves to Europe. That’s when Nalvadi Krishnaraja Wodeyar, the king of Mysore, came up with a historical solution – to set up the Government Soap Factory in Bangalore, which would produce soap crafted from pure sandalwood oil. A factory to distill sandalwood oil from the wood was set up at Mysore in the same year. 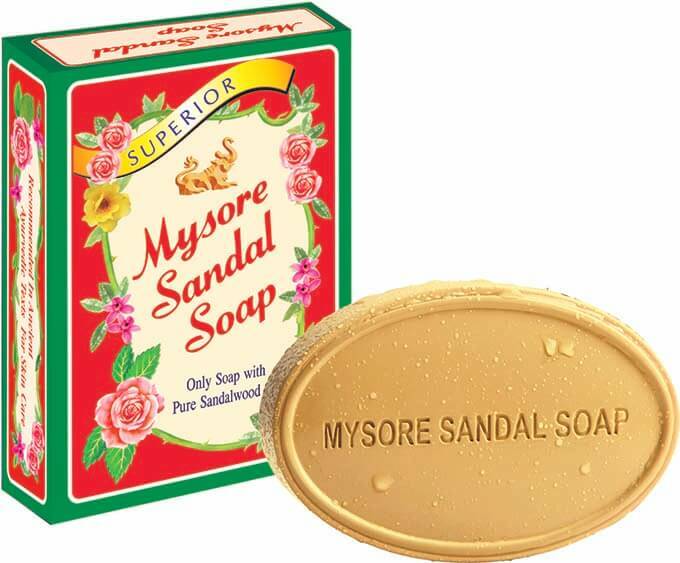 Mysore Sandal Soap soon garnered a cult following worldwide and even Queen Victoria rated it as her favourite skincare product. Crates full of the innocuous bars were regularly shipped to the monarch in England and to this day Mysore Sandal Soap enjoys the distinction of being used within the royal palaces of the United Kingdom. The soap’s secret lay in its simple formula – a faultless blend of pure vegetable ingredients and natural sandalwood oil. Till date, Mysore Sandal Soap it holds the distinction of being the only 100% pure sandalwood oil soap available in the world. Because pure sandalwood is rare. And perfect for the skin. And this is no small feat, considering that Indian sandalwood (Santalum album) is rated as the highest quality worldwide. This precious material has also been revered for centuries due to its immense beauty and health benefits. A small sampler: It helps in the reduction of acne and stretch marks, relieves both inflammation and itching, has anti-ageing properties, imparts a soothing, toning and moisturising effect, prevents marks and scars on the face and defends against skin rashes. It is also one of the oldest known perfume materials in the world and has a calming effect on the body. This makes it a major element in meditation and many forms of yoga even use it for awakening sexual energy. In fact, so potent are its powers that this precious wood forms the cornerstone of almost all rituals – right from being offered to Gods and Goddesses to serving as a metaphysical purifier for brides and grooms during wedding ceremonies. However, soaring international demand (sandalwood oil prices have risen to US$1,000–1,500 per kilogram) means that Indian sandalwood has become a threatened species. Every single tree in the country is now government-owned and their harvest is strictly controlled. That’s because regeneration is so difficult: sandalwood is a slow-growing species and a tree must be over 30 years old before it can be used for the production of oil. However, illegal poaching is destructively rampant. In fact, the declining availability of pure sandalwood oil means that the Mysore Sandal Soap, whose formula and packaging remains the same as it was almost a century ago, is gradually becoming difficult to produce in large quantities. Truly ironical for a product whose life began with the intention of using up excessive raw materials! Hopefully, someone will find a solution to this dilemma soon. Till then, it’s safer to stock up on these bars if you relish their exotic classicism!